Another snow day is in store for the Michigan legislature. 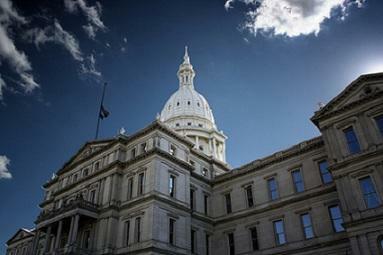 Michigan’s lobbyists have given $3.7 million to politicians at the state level since 2012. That’s the total calculated by the Michigan Campaign Finance Network. Craig Mauger is its executive director. He says most of the money was given after an elected official took office, not during the campaign. And the highest amounts went to the people in the most powerful positions. "These lobbyists are representing interests," Mauger says. "They are, in some cases, employees of a business. And they want to see it succeed just like the CEO wants to see it succeed. Mauger says the majority of states in the U.S. place some limits on financial contributions by registered lobbyists. He says Michigan doesn’t have such restrictions. "Lobbyists’ ability to give gifts to lawmakers are restricted to a certain extent," he says. "But in that section of the law it says specifically that campaign contributions are not gifts." See the Michigan Campaign Finance Network's analysis here. This story was produced as a collaboration between Michigan Radio and the Michigan Campaign Finance Network. Graphics by Kaye LaFond. 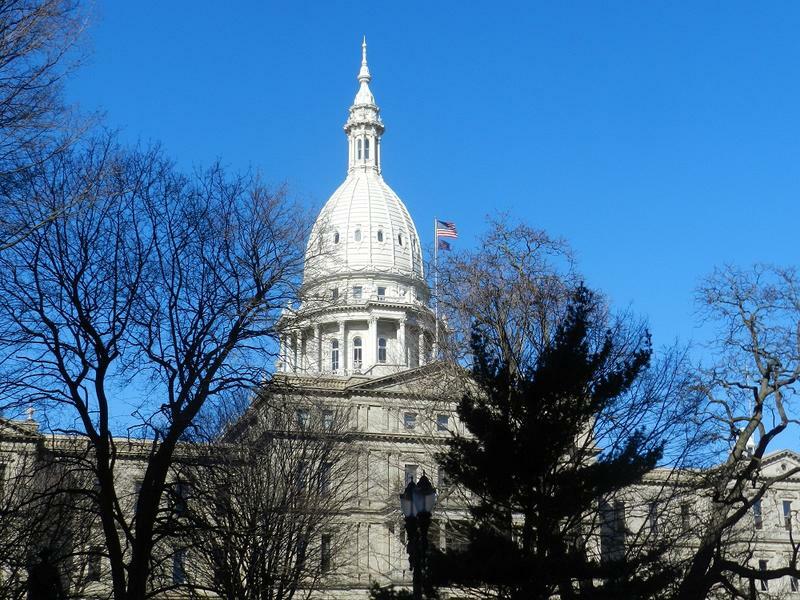 Michigan lawmakers who will decide whether to hand health insurance plans a major victory this spring have received about $1 million in contributions from committees and executives connected to the plans. 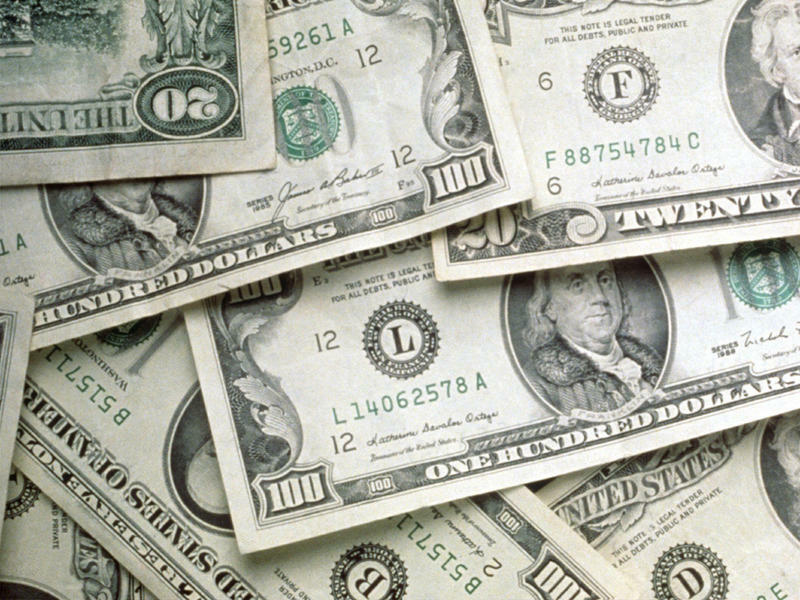 Stateside's conversation with Craig Mauger of the Michigan Campaign Finance Network. 2016 may well go down as the Year of the Lobbyist in Michigan. The Michigan Campaign Finance Network (MCFN) dug into the numbers and discovered spending on lobbying was higher in 2016 than any other year: lobbyists spent $39.99 million last year, which broke 2015's record of $38.7 million. A campaign committee controlled by Republican leaders is facing fines and questions over how it lost track of many thousands of dollars during the last election.